Alot of job applicants don’t know the importance of perfecting their resume and tailoring it towards the jobs that they are applying for. Many applicants use alot of unhelpful information. Don’t fill up your Resume with work-irrelevant data or pictures. Also don’t enclose your resume in a report cover or bulky package or attach school transcripts or letters of recommendation, or safety certifications or driver’s license. unless they’re requested. 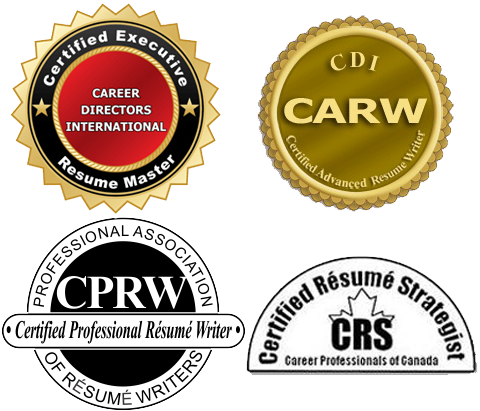 Include only reveals skills, competencies, accomplishments, results, or other qualification to support your intended job. Always Omit high school data unless it adds a unique fact to the total impression that you’re creating. 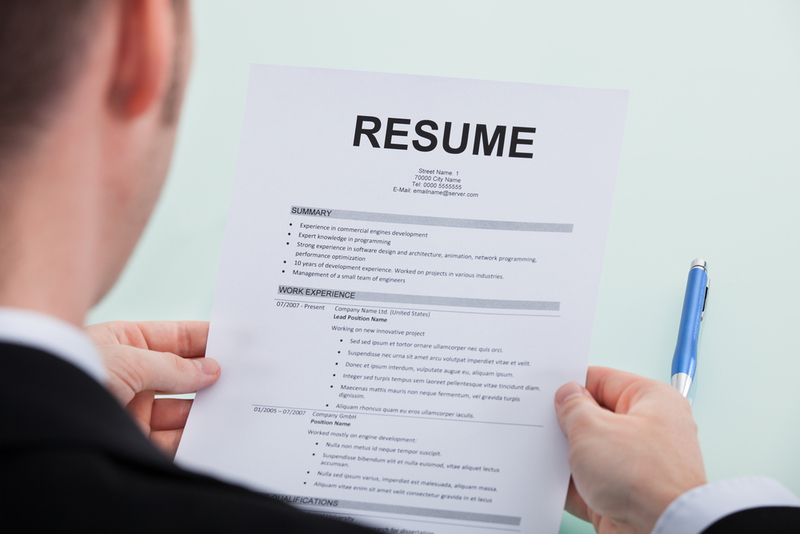 What about the laundry list of your college courses — do they earn their keep on your resume? No, unless the course work is unusual or you have little to say without them.